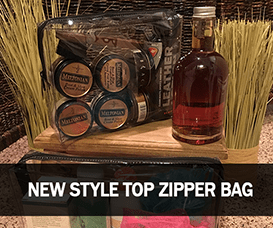 he Top Loading Vinyl Bags feature a Zipper Closure Bags and are made from the highest quality of materials and is available in six different sizes and two colors of trim. 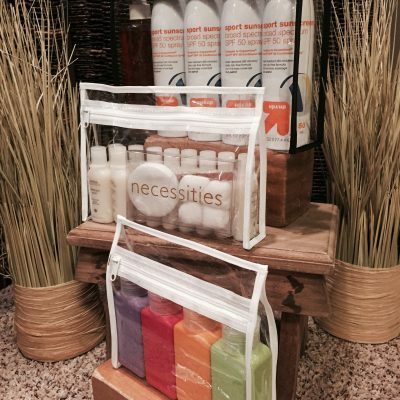 This is a great wholesale vinyl bag for point of purchase sales, bundled products, samples or gift sets. Order samples online, its easy! The Top Loading Vinyl Bags feature a Zipper Closure and are made from the highest quality of materials. We only use Super Clear EN71 Prop Certified Films coupled with Nylon or Poly Trims. Plus, our zippers are made in-house to ensure durability. 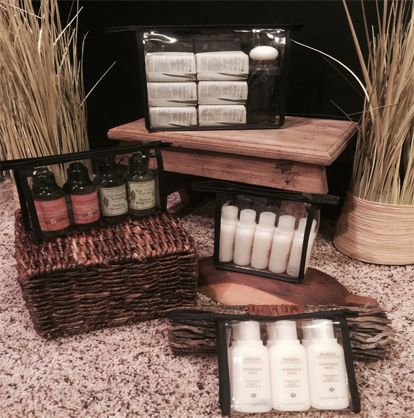 We also triple pack all our packaging to ensure your order arrives wrinkle free and remains clean until used. 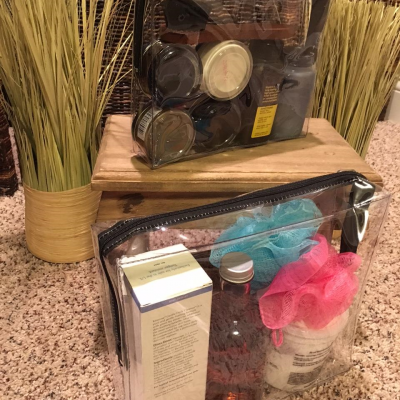 The easy top load makes packing this clear vinyl bag fast and precise. This is a great wholesale vinyl bag for point of purchase sales, bundled products, samples or gift sets. 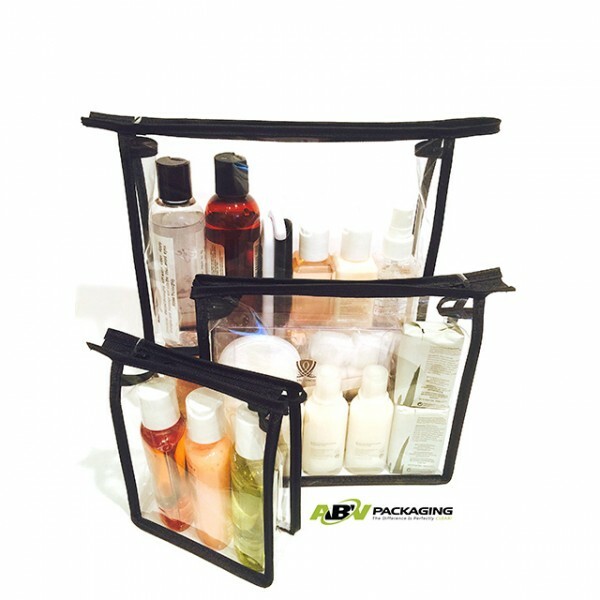 If you have any questions about our Top Loading Zipper Closure Bags or any of our Vinyl Packaging, please don’t hesitate to contact our sales team at sales@abvpkg.com or (800) 457-2247. Please note this is a custom order item.